The latest scratchings from the Splintered Lands Project. 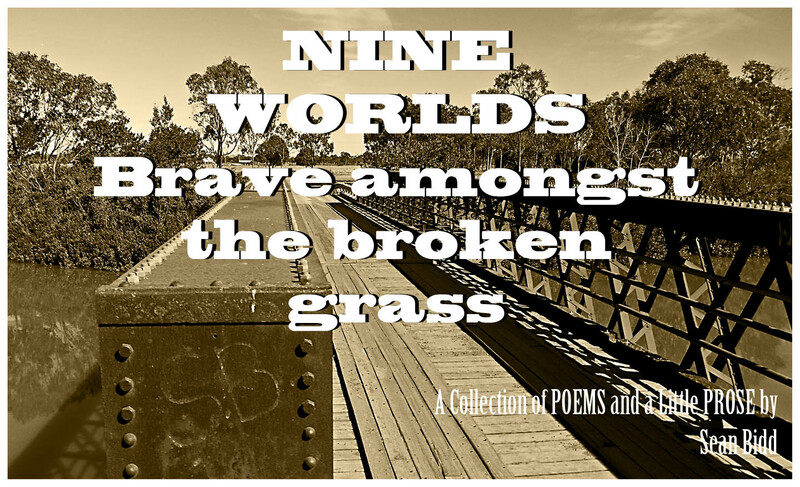 100 Poems Project – Veggies, Tin, and Rosewood Posts. I am this moment, yours.